The Toll Group (Toll) has signed a three-year, seven-figure software contract with Kontainers, the UK-based enterprise software company, to power its global digital client-facing platforms. The online portal will enable Toll to better service and support the needs of its customers – particularly small-to-medium enterprises – by facilitating online pricing and quotes, bookings, shipment management and real-time analytics. “The addition of Kontainers Enterprise to our digital capabilities will allow our clients to instantly obtain quotes for and book shipments with Toll at the click of the mouse. We are excited to be collaborating with Kontainers on this digital solution as part of our commitment to investing in best-in-class systems to simplify and enhance our customer experience,” said Toll Global Forwarding president Thomas Knudsen. 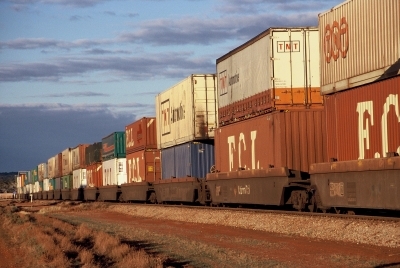 The product’s rapid deployment time and track record with other large shipping brands were highlighted as important elements of the partnership. “Kontainers is delighted to earn the trust of a top 20 global freight forwarder and provide what has now become a critical software layer. 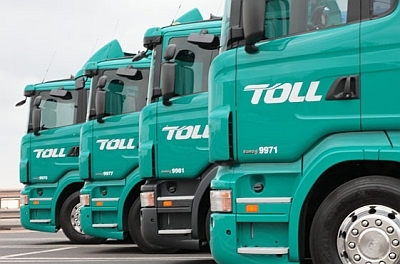 We’re delighted to be working with Toll Group and look forward to being a part of their impressive digital acceleration plans in the years ahead that will help serve their customers even better than they are today,” said Kontainers CEO, Graham Parker.